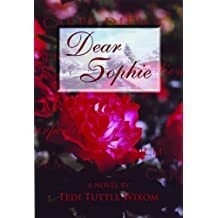 Tedi Tuttle Wixom, born in the heart of the Rocky Mountains in rural Idaho, is passionate about telling true stories of tenacity that transforms her readers. 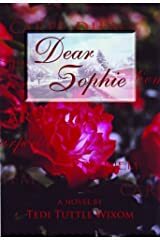 She began writing letters to her oldest sisters who moved away after they married and as a family historian with a love for cooking. 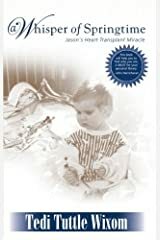 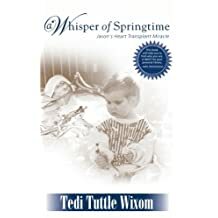 Her first published book, A Whisper of Springtime: Jason's Heart Transplant Miracle is a very personal sharing of her son's heart transplant when infant heart transplants were pioneered at Loma Linda University Medical Center (LLUMC) with cardiologists Leonard Bailey and Steven R. Gundry at his side. 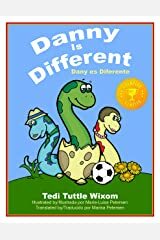 As a mother of nine, she completed her B.A. 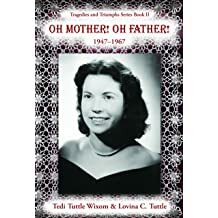 in English at Brigham Young University (BYU) after writing about her fifth child's medical ordeal. 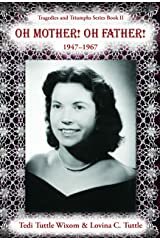 She began writing children's illustrated stories because she believed that the ones she read to her children were not suited to her children's needs and lacked colorful artwork. 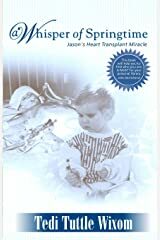 Having a son with a heart transplant at an early age, he was made fun of for being different--bushy eyebrows, spindly, and often ill. 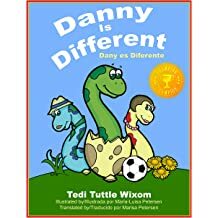 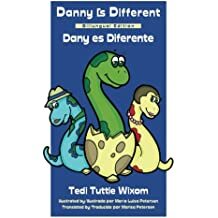 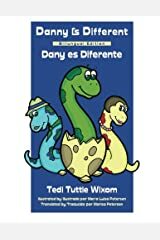 Thus, he inspired her award winning, Danny is Different, (Spanish and English). 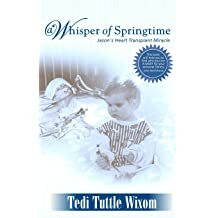 She believes in creativity, literacy, and writing timeless new children's tales. 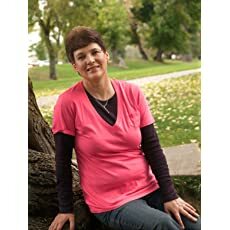 She currently resides in Utah with her husband, five children, two dogs, and her cat, Ghost.